Dragon Global Miami Real Estate LLC is a private real estate development company that invests with a geographic focus within the urban core of Miami, Florida within a 30-mile radius of downtown Miami across residential, commercial and mixed-use properties. 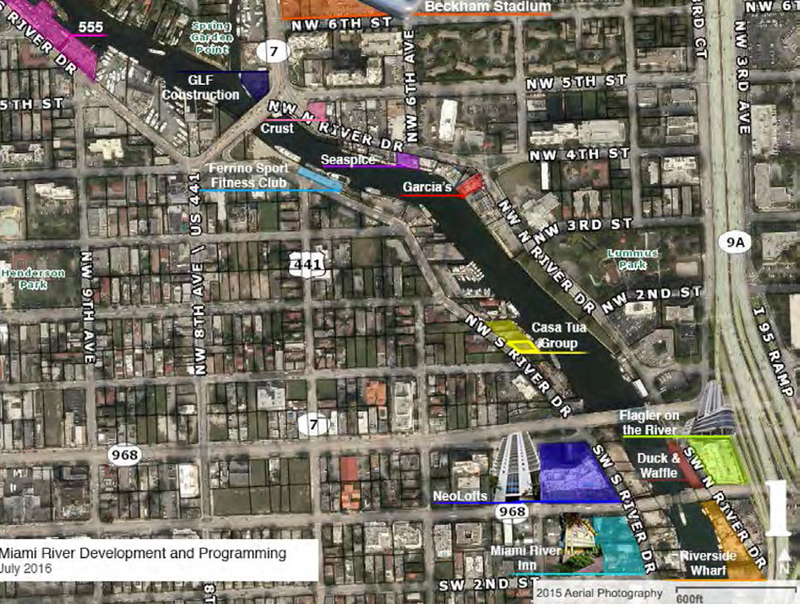 Over the last few years, Dragon Global has led investments in development companies that have assembled over 20+ acres of properties in the world-renowned and culturally innovative Wynwood Arts District, the up-and-coming emerging neighborhood of Little Haiti and the Miami River area with the ability to build millions of square feet of mixed-use development projects. Dragon Global is taking a leadership role in Miami real estate helping to shape communities in the areas of innovation, art, technology, experience, health & wellness and sustainability. 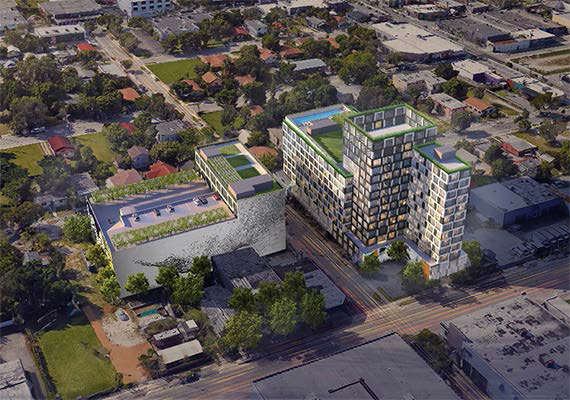 With a robust 20+ acre portfolio in Wynwood, Little Haiti and the Miami River, we are positioned to introduce a mix of neighborhood amenities and mixed-use complexes to shape these neighborhoods into thriving urban villages. Dragon Global has partnered with leading local and vertical developers as well as strategic partners to ensure that each development is optimized for success. In partnership with its local partners, Dragon Global provides best-in-class services, including acquisitions, asset management, construction management, development and well as strategic neighborhood place making. Our partners and investors benefit from our team’s vast experience in the business as well as a proven professional track record. Dragon Global’s ability to execute is one of its major strengths. Dragon Global caters its investment opportunities to domestic and international institutional investors as well as high-net-worth individuals. We believe in creating a productive and synergistic environment where, through the interaction with our investors and partners, additional value is generated towards the successful execution of our projects. Over the last four years, we have helped Little Haiti and Little River become more desirable and recognizable neighborhoods in Miami attracting artists, creatives, entrepreneurs and makers to our community. We will continue to attract a community of leading innovators who will disrupt and change the world through advancing technologies that span verticals from art to architecture, newtech to clean-tech, fashion to food, media to film production, and software to sustainability. 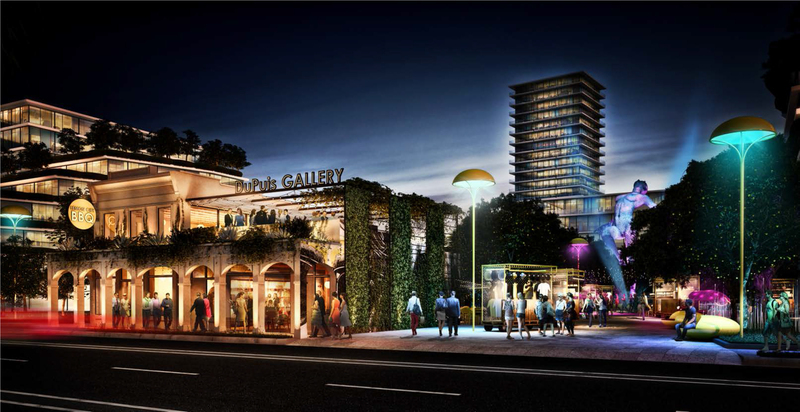 Related Group partnered with Bob Zangrillo’s Dragon Global, and Tony Cho’s Metro 1 to develop Wynwood 29, a pair of mixed-used towers at the intersection of Northwest First Avenue and Northwest 28th Street. One of the buildings, a 12-story tower, will have 182 micro-condos that will range in size from 416 square feet to 900 square feet, 19,726 square feet of retail space, 26,600 square feet of office space and 283 parking spaces. 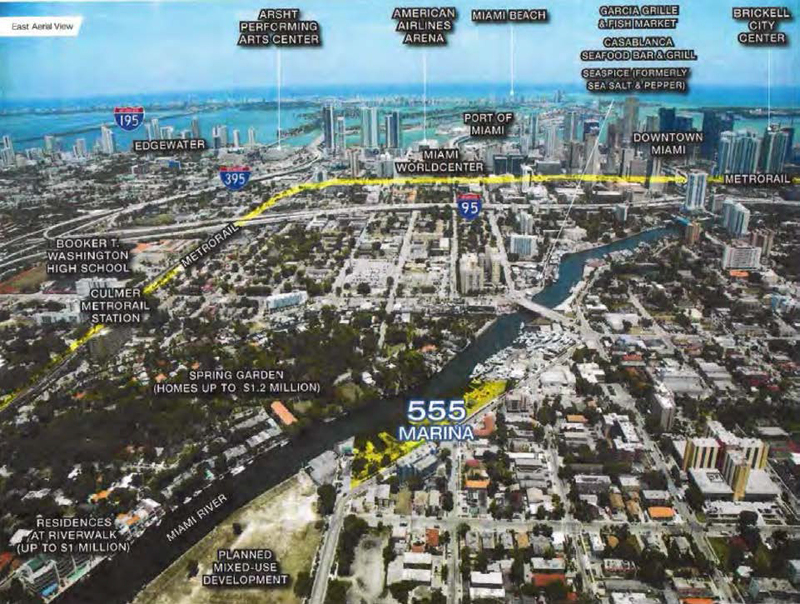 Dragon Global & Avra Jain partnered to create a mixed use life style project on approximately 2.3 acres along the Miami River.